Photo: Hope Valley, looking southwest from CA Hwy 89. Eastern Mojave Vegetation Hope Valley, looking southwest from CA Hwy 89. 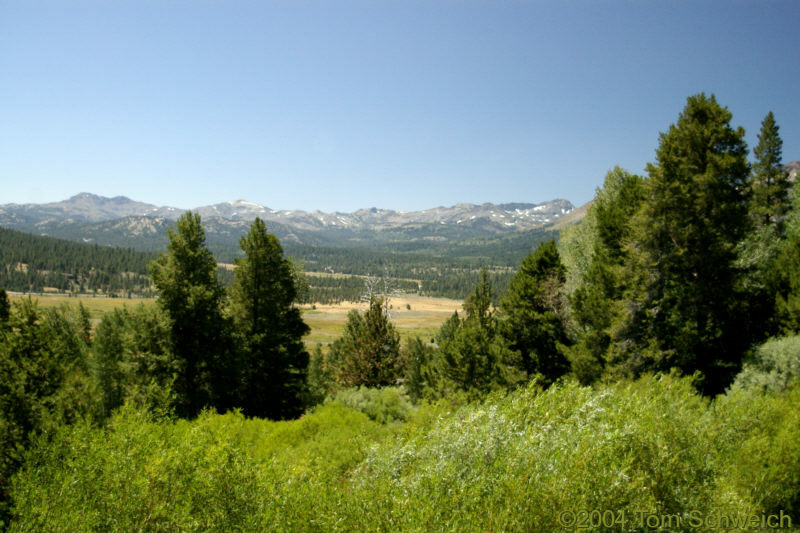 Other photos about Geography - California or Carson Basin.